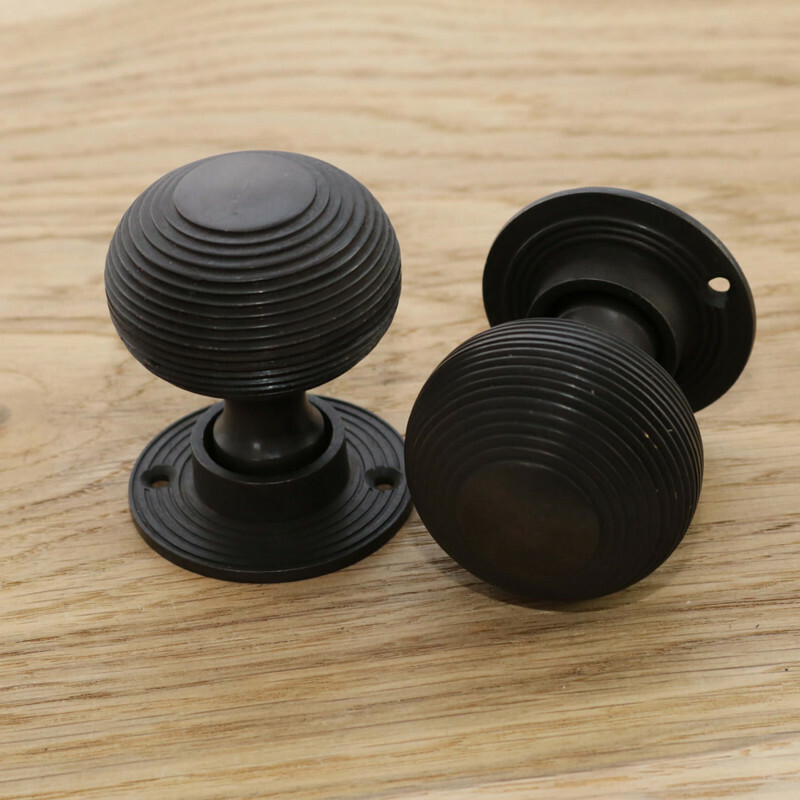 Lovely Aged Bronze Beehive Door Knobs. 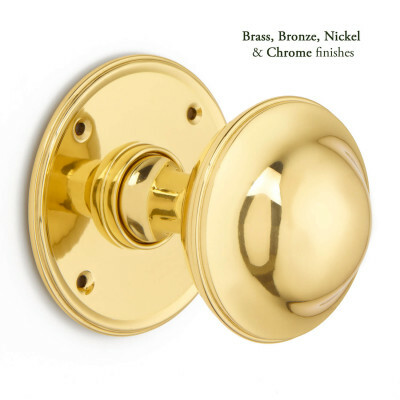 These very stylish Aged Bronze Beehive Door Knobs are a heavyweight, solid door knob set, suitable for both mortice and rim locks and latches. Although more commonly found in Victorian/Edwardian period properties, because of their neat shape and size they sit very nicely in many cottage style properties too. 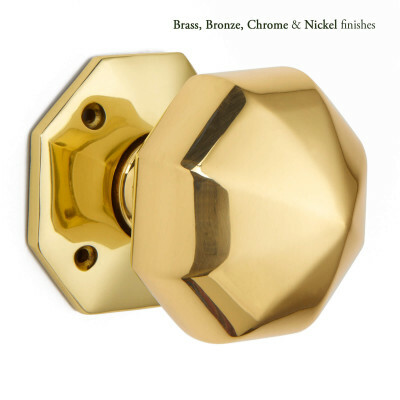 The door knobs are Unsprung, so we recommend that you use a Heavy Duty / Heavy Sprung lock or latch. 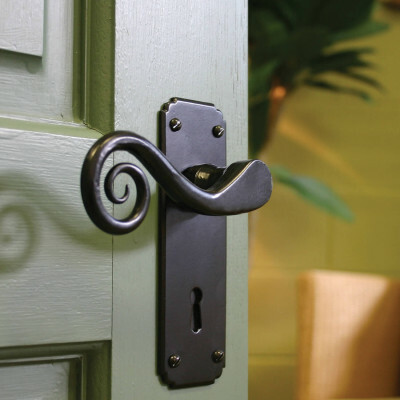 So that you don't catch you hand on the door frame we also recommend that you use a lock or latch which is at least 100mm, to give you a backset of 75mm or more. Sold as a pair and supplied with matching fixings and a threaded spindle. The screws supplied are hand finished, so please take care when fixing. Always use a pilot drill.